The DRSEA INFORMER is returning in August and will be published on a regular basis starting then. The INFORMER, for the uninitiated, is the Dominican Republic Sports & Education Academy’s method of informing the world of developments in Dominican baseball, as well as sharing aspects of Dominican life in general, and after almost 10 years in the Dominican Republic there still remains a lot to share as many of the issues and problems in baseball still exist and as such, still demands the DRSEA’s attention and your support. The mission of the DRSEA is to enhance the educational opportunities afforded to young and gifted athletes in order to provide them with the skills necessary for success in life after sports. 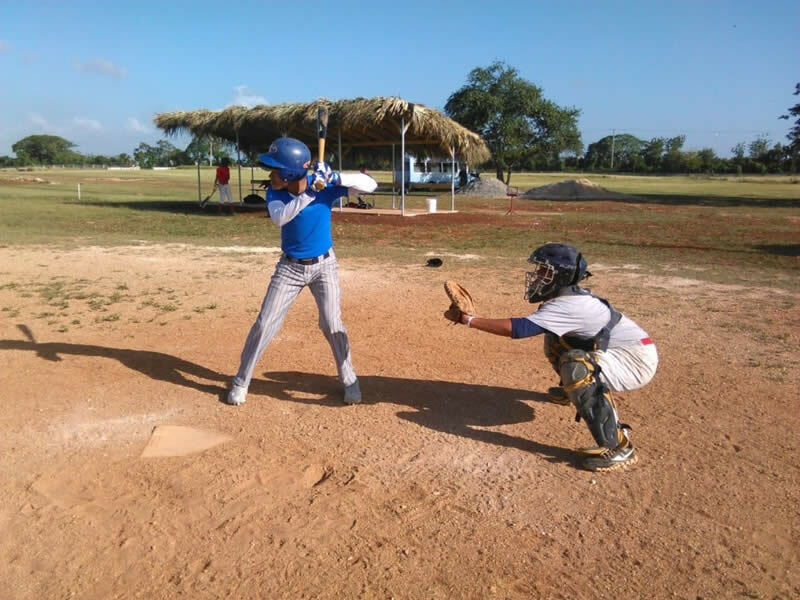 Much of our attention is focused on young baseball players in the Dominican Republic because they face a unique set of circumstances that make them vulnerable to exploitation in great part due to a lack of education. The DRSEA has come a long way in 10 years and is even credited by Major League Baseball executives with bringing about positive changes through its advocacy and programs which continue to grow and expand while remaining true to its roots. The renewed INFORMER will continue to be a voice for that advocacy by providing informative and timely information that will also be entertaining in scope. If you have not done so already, please SIGN UP BELOW to receive the first two free issues of the INFORMER and consider becoming a regular subscriber. Past issues of the INFORMER are available HERE. Make your 2018 charitable donation today and you can help a DRSEA student fulfill their potential. All donations are tax deductible and go towards developing the DRSEA. 2018 will be a pivotal year for the DRSEA. From the start of our next school semester to our Fourth Annual Tribute to the Legends of Baseball, the DRSEA has several opportunities for you to get involved. Brooks serves as the Chairman of the Board of Trustees for the DRSEA. Geronimo serves as the Honorary Chairman of the Board Trustees. Farrell is Co-Founder of the DRSEA.